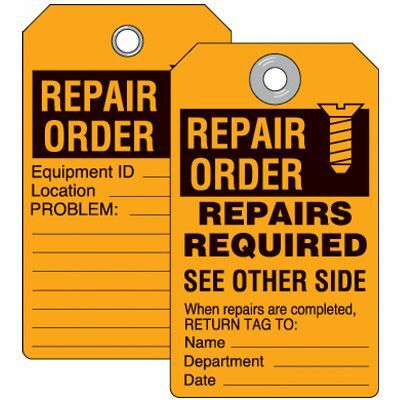 Effectively inform your staff about equipment status or safety related issues with inspection tags. 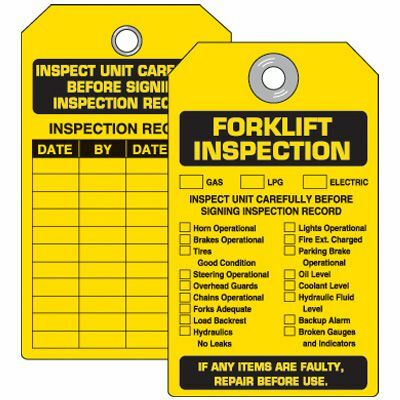 Use inspection tags to save time and make record-keeping more efficient. They're also helpful for communicating exact inspection requirements to employees and auditors. 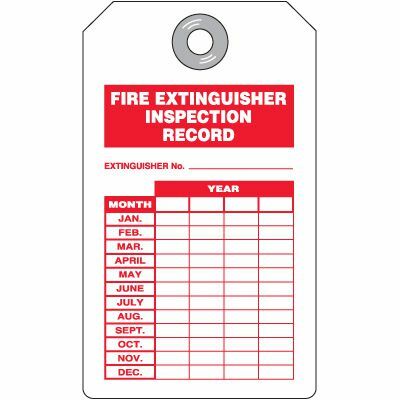 Keep your safety inspection routine on track with a large variety of inspection tags made from several materials including aluminum, cardstock, nylon, stainless steel, and plastic Duro-tags. 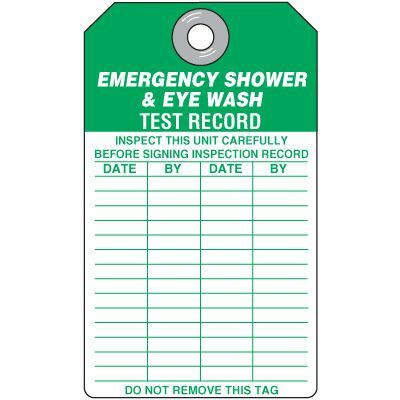 Duro-tags exceed OSHA pull-strength standards and resist chemicals and moisture. 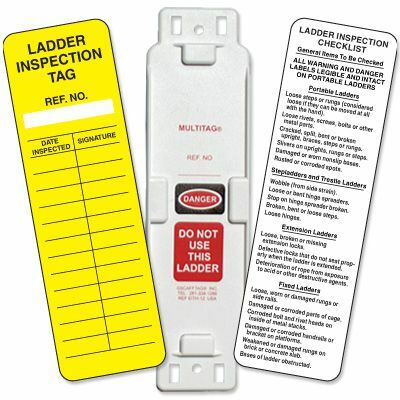 Our plastic Duro-tags also come with a lifetime guarantee.